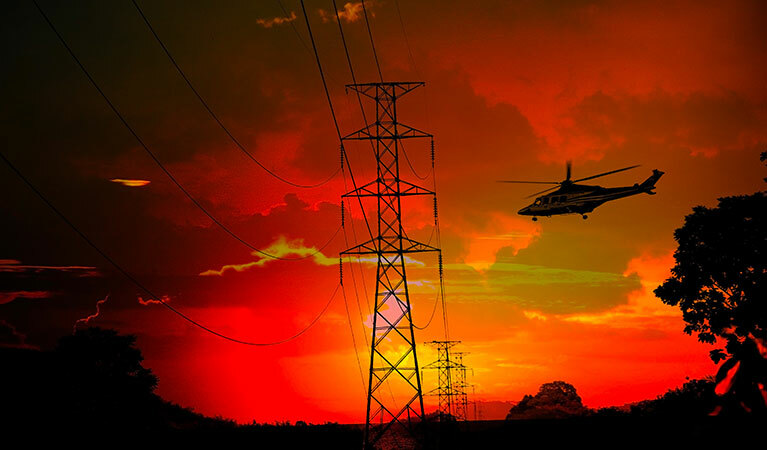 Helicopter's inherent capabilities are put to advantageous use across a range of applications and sectors throughout Louisiana, including in support of industries like agriculture, mining, telecommunications, construction and development and especially for utility installations. Heavy lift helicopters are the preferred mode of removal of or installation of new HVAC units, RTUs and adapter curves, especially those requiring installations on the tops of high rise buildings or those remotely located.This is in large part due to the helicopter's degree of maneuverability and capability to accurately and securely place heavy objects. Regardless of the size, scale or complexities involved, heavy lift helicopter operations conducted for Louisiana's industries can be easily scheduled by calling Fairlifts. A single consultation with our qualified agents will demonstrate why we are the leader in scheduling helicopter support for heavy lift application not only in Louisiana but across the southeast. Agents will use their expertise to pair you with the helicopter, pilot, and crew to exceed the expectations of your heavy-lift requirements. Heavy-lift helicopters have improved the efficiency of a number of industrial applications across Louisiana. They offer more maneuverability than terrestrial cranes and are therefore key in the precision placement of Louisiana's utility installations on tops of high rise buildings. For areas prone to storm damage from hurricanes and subsequent flooding like Louisiana, helicopters have proven a valuable resource. Beyond HVAC utility installation, heavy lift helicopters are used to advantage in Louisiana's coastal cities and those most heavily impacted by flood waters following hurricanes and tropical storms. 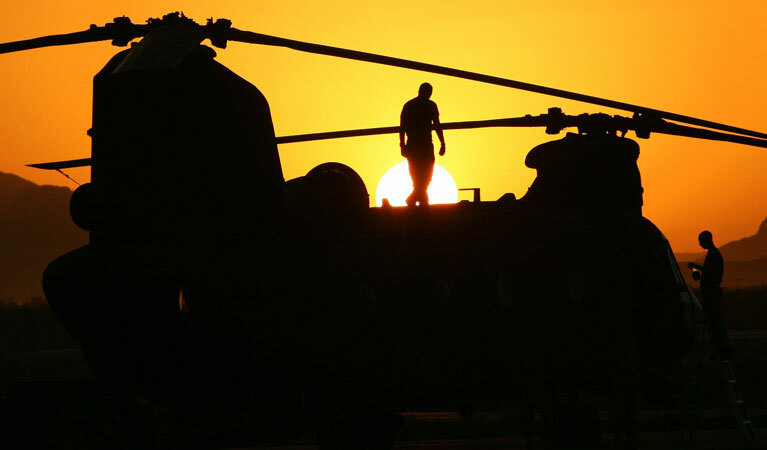 Heavy lift helicopters can be used in search and rescue, the delivery of fresh water and food and other provisions, in rehabilitation efforts to remove debris and in rebuilds and construction following storms. Typically used strictly in external load ops for cargo transportation and firefighting operations thanks to internal and external fire fighting functionality. 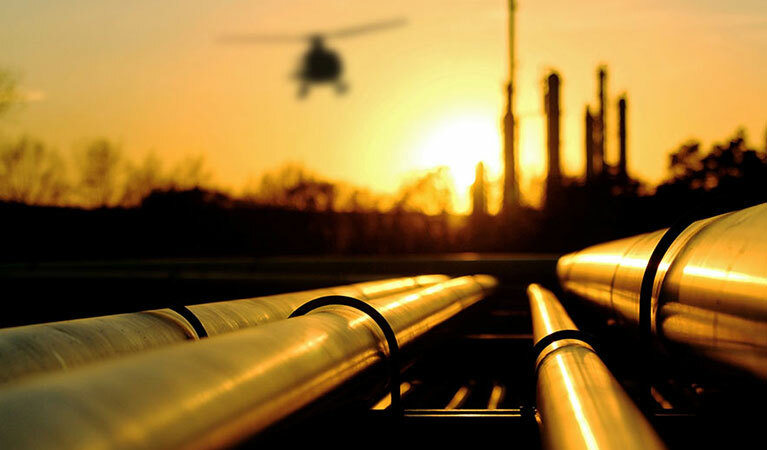 Used in logistical transportation, cargo transportation (internal and external), fire fighting, defense support, heli-logging, oil and gas exploration, and infrastructure support. Utilized for fire suppression, civil protection, heavy lift construction, and timber harvesting. Used in missions in remote or impassable areas and areas of high altitude and high temperature. Commonly used in firefighting, disaster relief, in utility installations like transmission line construction and utility pole installation, and as an aerial crane. Inquire with Fairlifts account managers to see what types of model helicopters are available for your usage in Louisiana today. Helicopters can easily exceed the expectations of traditionally utilized ground based cranes for the construction of antennas and towers. At time, land cranes may be lacking sufficient boom to achieve the elevations that are required to finish tower installations, helicopters can not only construct communications or radio towers piece by piece but can also do so in a fraction of the time over various other methods. This ensures no loss in connectivity or service for Louisiana's communications and broadcasting companies. Helicopters can easily access high rise rooftops, roadside billboards or high elevations to place your company brand, name or logo guaranteeing you get the level of exposure you desire. Using heavy lift helicopters for installing signs in highly trafficked areas can result in an increase in visibility that will translate to more revenue generated for your business or brand. Helicopters make the precision placement of signs for marketing campaigns and advertisement easy and convenient. Finding safe and reliable transport for people and supplies to remote locations, offshore rigs and platforms, across mountains, over water sources and heavily forested regions of Louisiana can prove to be a difficulty especially if you need to move objects that may not be conventional in weight, size or shape. For regions lacking sufficient infrastructure, terrestrial transport is costly and time-consuming. Heavy lift applications via helicopter make it possible to achieve access to any location circumventing the complexities involved in getting there. Transporting supplies, building materials, personnel, and heavy construction equipment and vehicles to job sites scattered across Louisiana's diversified terrain can prove a logistical nightmare. 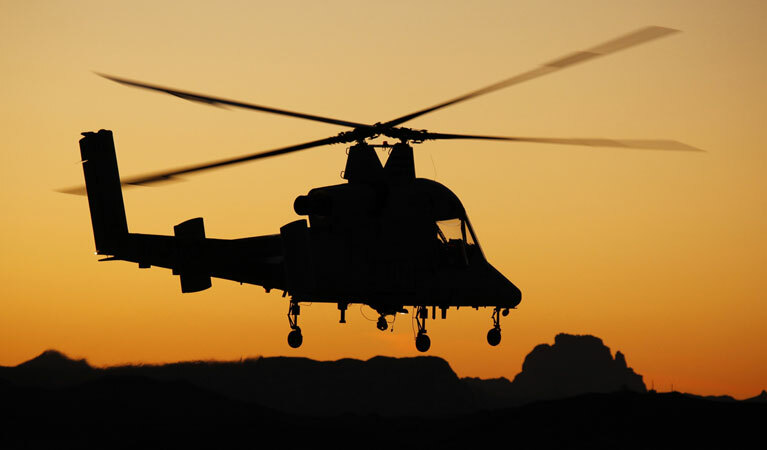 Helicopters are ideal in the safe, secure and rapid movement of work forces and machinery as well as cargo to any destination remote over water sources or in areas that feature rugged terrain. To reserve expert helicopter support to get your heavy lift requirement off the round, contact us. Qualifies agents are available 24/7 to speak with you about your project and what types of helicopter support you have at your disposal in Louisiana. For fast and efficient heavy cargo delivery, for tower or antenna construction and for the removal and/or installation of HVAC, look no further than FairLifts. Fill out our convenient contact form online or call today.